In its quest to meet the Sustainable Development Goal 3 (SDG) for the good health and wellbeing of Africans by 2030, Lead Nurse Africa International Foundation in collaboration with the Lagos State University Teaching Hospital (LASUTH) is set to host the first International Nursing conference on April 25. 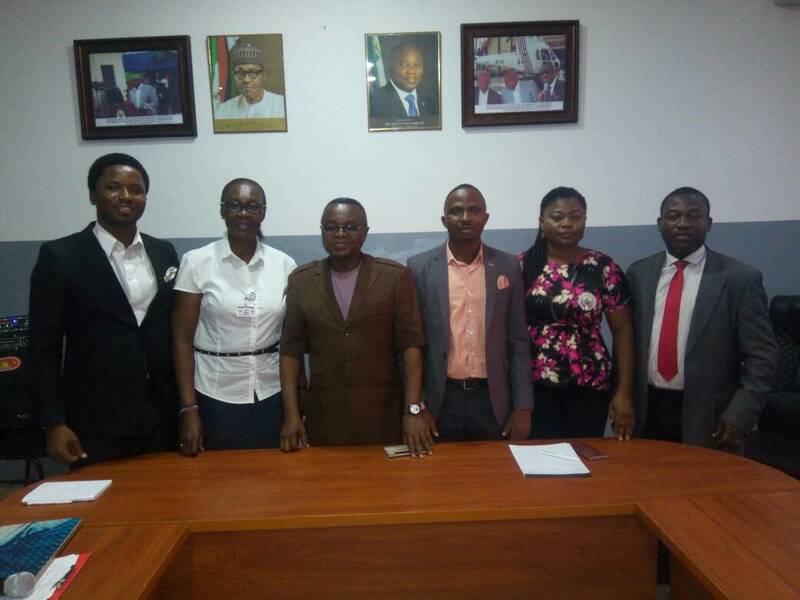 The conference, which will hold from Wednesday April 25 to 28 at LASUTH this year, aims to enhance nurses' capacities for better performance while bridging the gap in the health sector, especially for people in rural areas that have little or no access to quality health care across the Continent. The President, Lead Nurse Africa International, Collins Ogbolo, said the pilot conference would model transformational leaders to change the narrative of nursing in Nigeria and Africa. “Nurses have the potentials to overcome the nation’s health challenges as their interaction plays a huge role in the success of patients’ recovery”. Ogbolo further expressed that since it was practically impossible for Africa to have a sufficient healthcare without investing in nurses, governments and private firms should aid this course. “Nurses are large social and medical factor to influencing healthcare practice for the society”. Meanwhile, the conference aims to reach all nursing practitioners from both private and public facilities and departments across the Continent in its efforts to mold the right model for the practice among the professionals. The president added: “Nigeria must prioritise nurses’ care and capacity building. We need transformational nursing leaders in the sector. Bringing leaders from Africa and outside will allow us share experience and make informed decision on how to achieve the SDGs. Speaking also, Family Health Director of the Foundation, Julie Mogbo, told newsmen that they would ensure implementation of policies adopted at the conference. On measures put in place to ensure the practice is up to standard, Mogbo expressed: “Our monitoring and evaluation team are up to the task as we set standard for practice in the Africa context for change. We admit that it is a continuous process and we will not relent until we empower nurses to make impact for the benefit of the public. Others present at the briefing are: the Director of Operation, Lead Nurse Africa International Foundation, Kalu Stephanie Ezinne; Dep Dir. of Clinical Services and Training, LASUTH, Dr. Victor Adekunle; Assistant Dir of Nursing Services and Head of Nursing Services, LASUTH, Aina Adebola and the Business Development Manager, LeadNurse Africa International, Johnson Noutouglo.